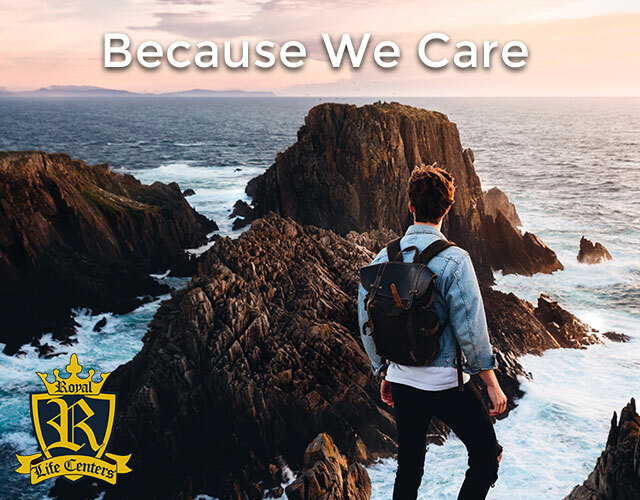 We at Royal Life Centers are the hosts and the individuals who have been invited to stay with us and receive our services are our guests. In an effort to act as a gracious host, we must follow certain etiquette. It is of utmost importance that we treat all of our guests with the same customary code of polite behavior that we would expect as a guest staying with a friend. •	Introduce yourself and help our guests feel comfortable. They should know that if they have any questions or concerns they can come to you directly. •	Address guests by their first name or the name they prefer to be called. •	Show guests around; give them a tour of the grounds in which they will be calling home for the next few weeks or months. •	Entertain, accommodate, and make your guest feels welcome. •	Keep the facility clean and suitable at all times. •	Ask questions and help each of our guests find a common bond. •	Keep your guests company and save all paperwork for shift change. With all of this being said, it is also important to note that the guests at Royal Life Centers are even more special as they are also all in a very vulnerable and pivotal state of their lives. We must take extra care to never leave them alone and always position ourselves in a way that allows us to immediately be at their service if needed. (For example, stay close to group room doors in the case that a guest comes out depressed, crying, or full of emotion. We need to give them support and care, as it may be the defining moment for change in their lives). Please keep in mind our guests will be experiencing emotional ups and downs as they work through their feelings and struggles without the use of substances. It is important that we, as their hosts at Royal Life Centers, strive to keep them grounded and feeling supported at all times. This will be a continuous process and at times difficult but it may be the difference in what keeps a guest going and pushing through treatment goals. If you or a loved one might have a substance use disorder, please give us a call to see how we can help. We treat a range of substance abuse issues safely and effectively. Our team is available 24/7 at (877)-732-6837 or here to address your concerns and answer any questions you may have.